Back in 2008, we brought you the Land Rover LRX concept. 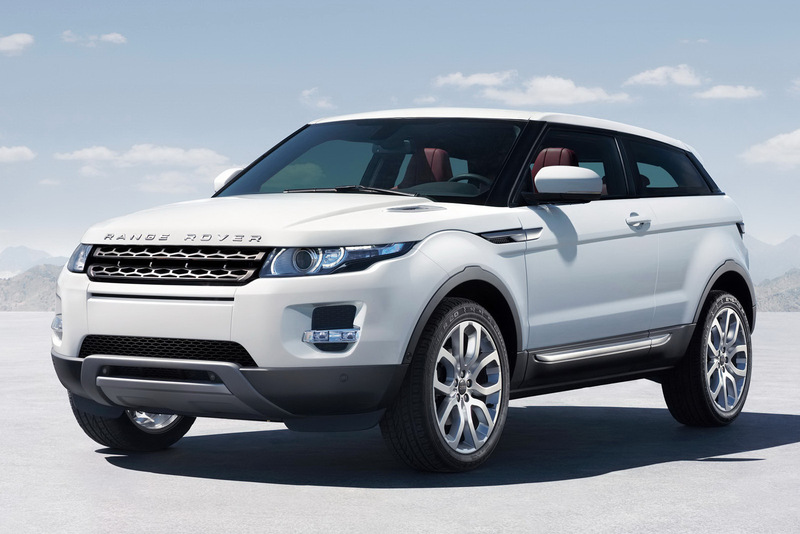 Now it looks like Range Rover has adopted the former concept and turned it into a reality naming it the Evoque. Meet the Creative Design Executive, Victoria Beckham behind the new breed to the Range Rover family. Beckham will also share her creative sense of style on all future products of the brand, starting with the Special Edition Range Rover Evoque. Land Rover announced the collaboration with Victoria Beckham during the 40th anniversary celebration of Range Rover at the Orangery at Kensington Palace. The Range Rover Evoque will make its public debut at the Paris Motor Show at the end of September and will go on sale in Europe in the summer of 2011 and will hit the U.S. and other markets in the fall of 2011.